This guide will introduce you to the history and scope of our Near East Collections here at Princeton University Library, and will also give you the basic tools you will need to start navigating the Collections themselves. If you have general suggestions for this Library Guide, please e-mail Rachel Simon, interim Near Eastern Studies Librarian, directly. Some text within the box descriptions of this guide has been taken from websites and online guides; other descriptions were written by K. E. Leaman or Princeton University Library staff. Photo: Courtesy of Princeton University Library. 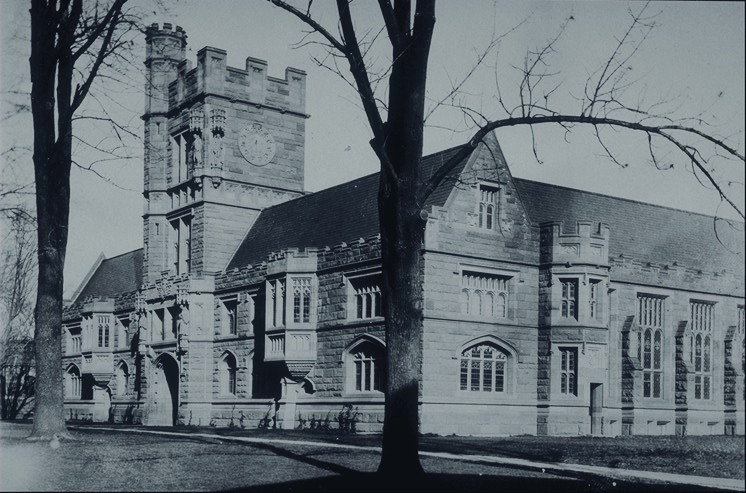 Reference: Princeton University Archives. Department of Rare Books and Special Collections. Princeton University Library. The Princeton University Library's Near East Collections begin with the remarkable collection of Islamic manuscripts assembled and donated to Princeton by Robert Garrett (class of 1897). From 1899-1900, Garrett helped organize and finance an archaeological expedition to Syria, led by Howard Crosby Butler (Class of 1892). The expedition solidified his passion for the collection of Near Eastern manuscripts, of which he collected 10,000 titles in Arabic, Persian and Turkish. In 1942, Robert Garrett gave to Princeton his superb collection of manuscripts, and then added the gift of the Yahuda Collection in 1943, which contains over 5,000 medieval Arabic items. The Collections continued to grow under the tenure of Enno Littmann, a professor of Oriental languages and librarian of what was then called the Oriental Collections. They were expanded further with the generous bequests of the personal libraries of Rudolf-Ernest Brunnow, a professor of Semitic Philology, and Egyptologist David Paton. By 1965, the Islamic Collection had become the best in North America, thanks to the efforts made by Rudolph Mach, curator of the Near East Collections from 1955-1977. For more information on the history of our Near East Collections and Princeton's Department of Near Eastern Studies, click here. 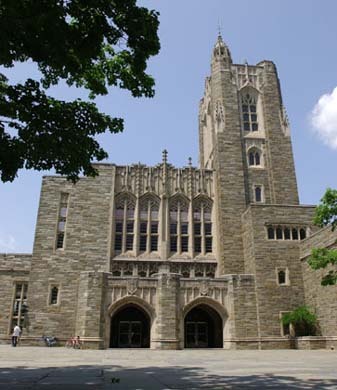 For a general overview of the history of Princeton University Library, click here. Photo: Courtesy of Princeton University Facilities. Today the Garrett Collection is one of the most important scholarly resources of the Princeton University Library's Near East Collections, and accounts for two-thirds of what is considered to be the greatest collection of it's kind in North America. In addition to manuscripts, the Department of Rare Books and Special Collections (RBSC) holds papyri and calligraphy collections, cuneiform tablets, stone seals, a numismatic collection, and modern and personal papers relating to the Near East. The Near East book Collection is one of the largest collections of Near Eastern research materials in the United States. The Near East Collections also boast a sizable periodicals collection of contemporary serials and newspapers that are acquired on a regular basis from around the world. The library currently receives over 2,000 active serial publications relating to the Near East. The Library's holdings in this field in Near Eastern and Western languages combined exceed 500,000 volumes. 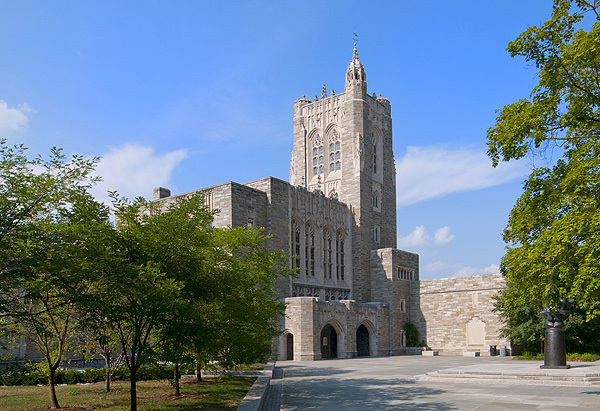 Princeton University Library is committed to making many of their collections available to a worldwide audience, and is involved in digital initiatives for its own collections, as well as for the collections of other institutions around the world. Copyright for all images in this Library Guide lies with the named individual or institution. Permission to use these images must be requested from the relevant source. Firestone Library is not the only building on campus to hold materials relating to the Near East.